Don’t be fooled into thinking that doing overhead presses is all the work you need to do for big, fully-rounded shoulders, even though they are a very important part of a good deltoid program. When it comes to effectively targeting the lateral delts and getting wide on the sides, nothing beats side lateral raises – they will strengthen your shoulders and improve their flexibility, sculpt the mass that pressing movements have helped you develop… and much more! 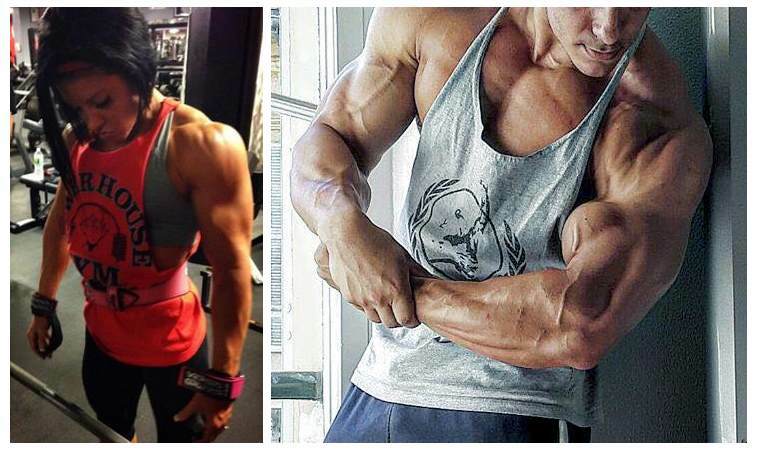 Here are 6 reasons why your routine needs to have more side lateral raises! 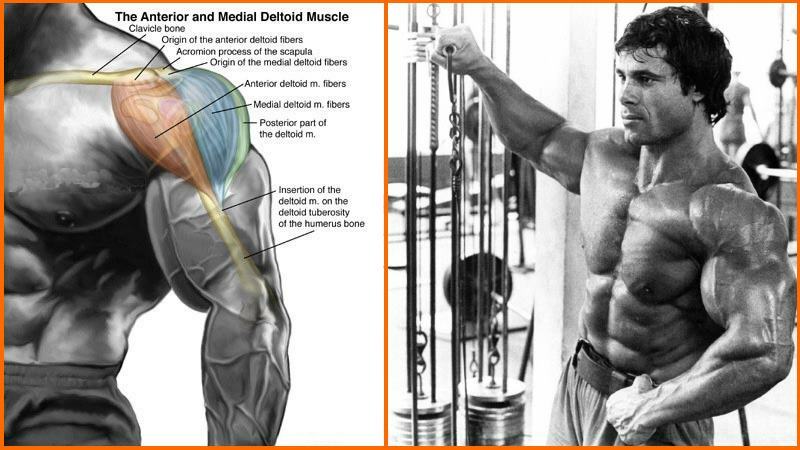 No other exercise can isolate the lateral deltoid head as effectively as side lateral raises. To force the lateral delts to take the greatest part of the load, begin the exercise with the weights at your sides rather than in front of your hips. Keep in mind that going heavy isn’t optimal for lateral-delt isolation and it will place extra pressure on the elbow joint. Therefore, choose a weight with which you can perform at least 8-10 reps with good form. Once you get stronger you can slowly increase the weight. 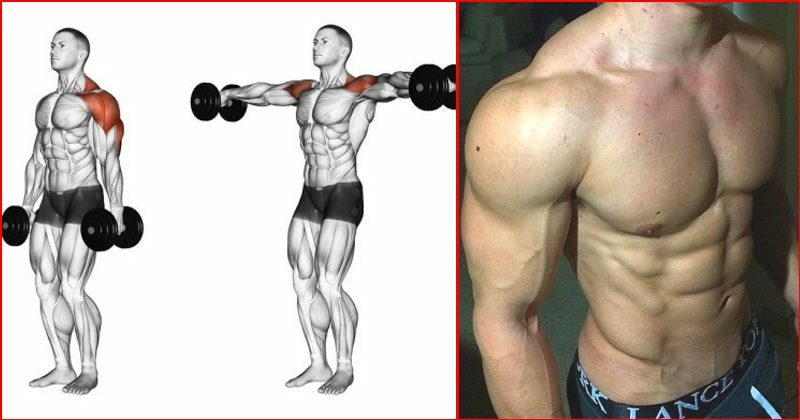 Side laterals can be done in many different ways, each of them offering a unique stimulus on the target muscle. You can do them unilaterally or bilaterally, in a standing or seated position, and with dumbbells, cable or on a machine. That being said, one-arm side laterals can offer immense help in fixing strength imbalances and sculpting powerful, symmetrical shoulders. 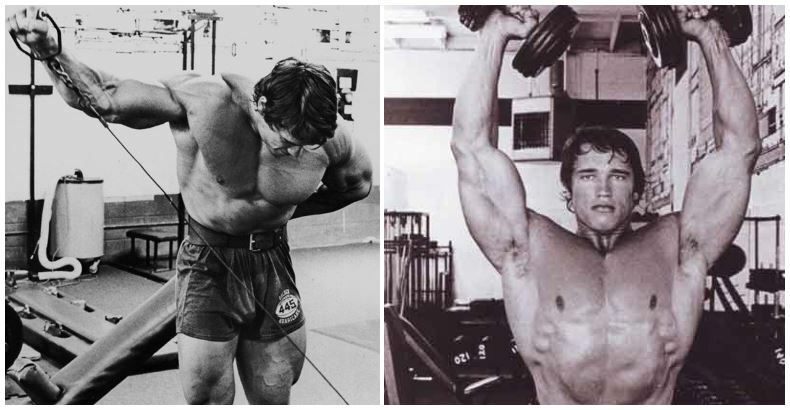 Supersets are a popular technique for stimulating massive growth in less time, and side laterals can be easily incorporated in a shoulder-blasting superset. For best results, alternate between “pre-exhaust” supersets in which side laterals are followed by a compound pressing or rowing movement, and “post-activation” supersets in which the compound movement comes first. Hold the peak contraction for 2 seconds on each rep. 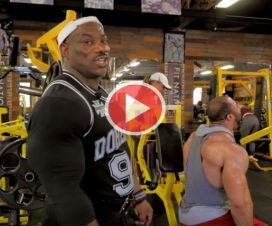 This will help you exhaust more muscle fibers and get a massive pump. Also, keep in mind that machine and cable side laterals offer a superior opportunity for intensifying the peak contraction than the dumbbell version of the exercise. Unlike with many other upper body movements, with side lateral raises there’s no reason to worry that you might overdo it and contribute to creating a disproportionate look. 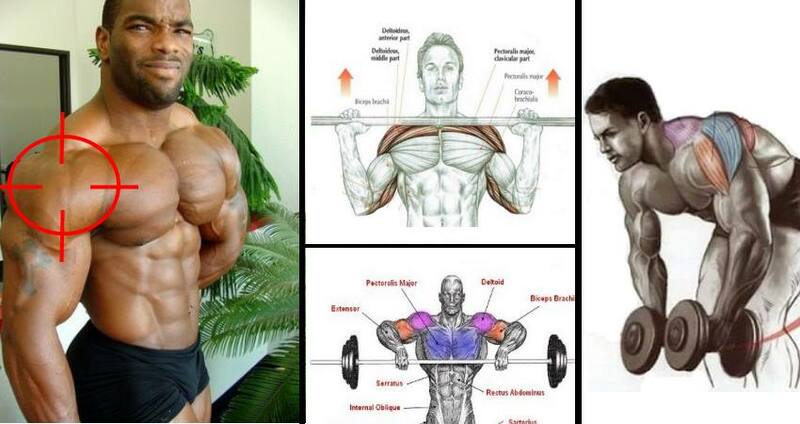 The primary benefit of side laterals is building upper body width and we bet you’ve never heard of someone who’s built themselves a physique that’s too wide. Make side laterals a staple of your routine and keep them that way. Going through a full range of motion is one of the keys to making gains with any training protocol, but for the advanced lifter, partial reps offer a new level of muscle stimulation that can translate into unprecedented mass gains. A partial rep is defined as only using half the range of motion for a particular exercise, usually the strongest portion of the rep. Shoulder sessions comprising of both full reps and half reps can generate tremendous growth, so next time grab a pair of dumbbells about twice as heavy as you normally would and perform only the first half of every rep on side lateral raises. Now go blast those shoulders. Good luck!